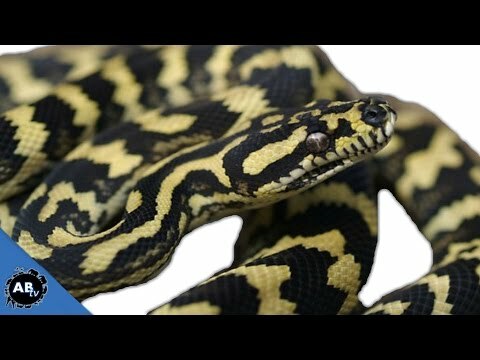 Reptile Forums UK - A member posts a link to some Facebook pictures of some amazing carpet pythons being bred in Australia. Aussie Pythons forum - A member shares a few pictures of a very special carpet python hatchling from an albino mother that may possibly be a paradox. Reptile Insider - Ed Lilley shows off an awesome albino and a nice caramel jaguar carpet python. Morelia Forums - Nice photos of a colorful stripe albino and caramel Irian Jaya jungle carpet python that Ed Lilley produced this year.